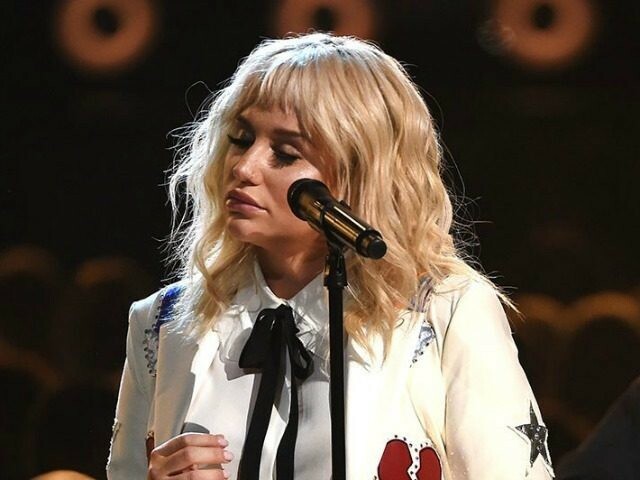 In a September 8 interview that ran in Glamour magazine, pop singer Kesha said we need to “monitor” gun owners and the guns they own. She said, “It breaks my heart and makes me sick every time I hear of innocent people being killed by guns.” She described gun violence as “an epidemic” and said “we cannot ignore all of the mass shootings” any longer. I understand that the right to own a gun is a constitutional issue, but our first right as humans is to live. By not putting some sort of boundaries on gun ownership, the right to simply live is taken away from some people for no reason. Why does a hunter need an assault rifle? And if anyone can buy an assault rifle, why can’t we all buy rocket-propelled grenade launchers?